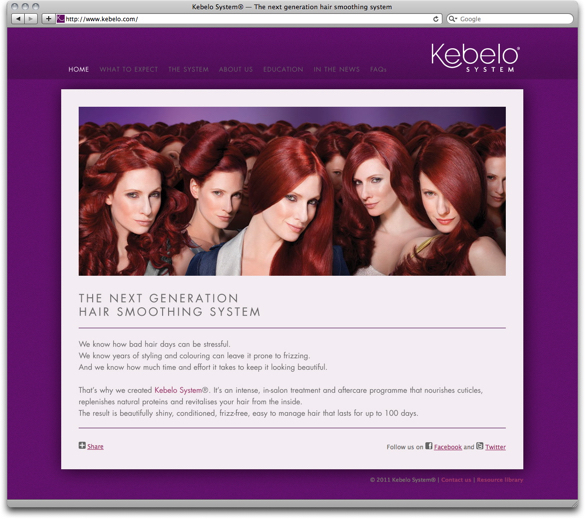 We have been working for Kebelo since the start of last year on a wide range of promotional, marketing and internal material. 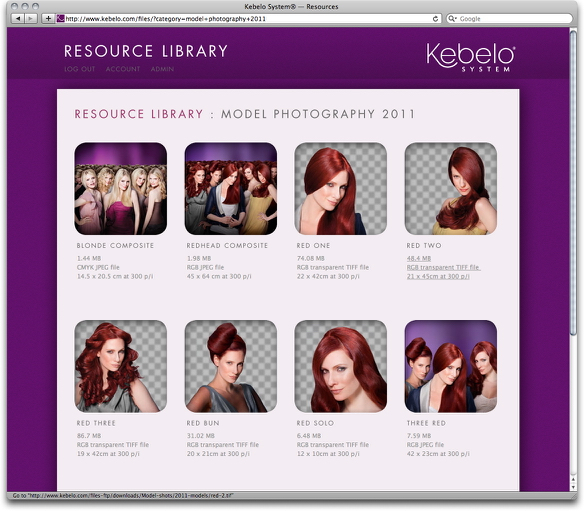 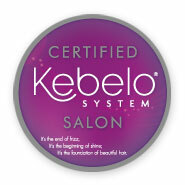 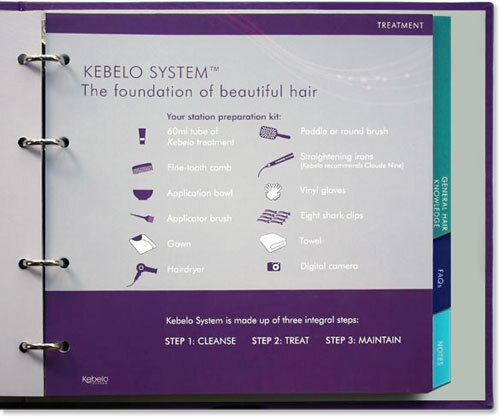 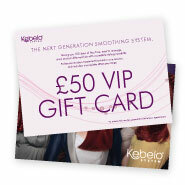 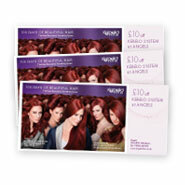 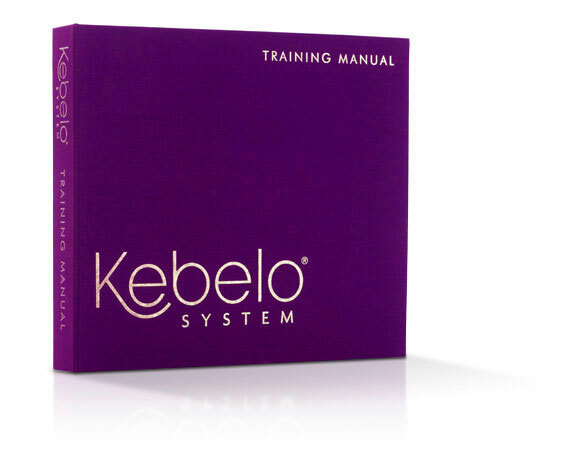 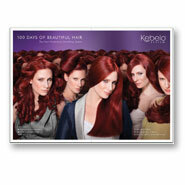 Kebelo System is a new in-salon hair smoothing system offering customers up to 100 days of frizz-free hair. 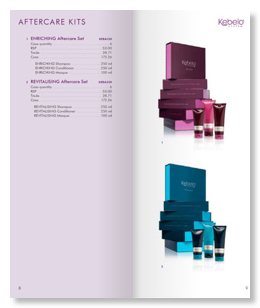 The brand had yet to be launched, but they did have a logo, corporate colour, typeface and a couple of press shots for us to use along with some initial marketing material and product packaging. 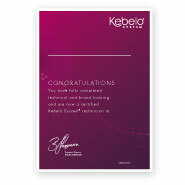 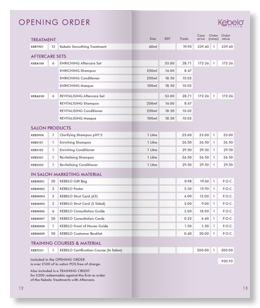 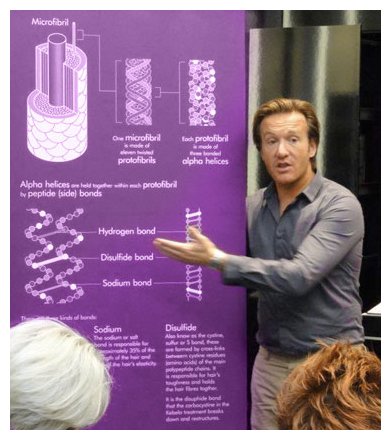 This meant we had a fair amount of flexibility in creating new collateral for them. 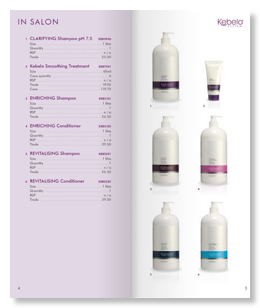 Finally, we are currently working on international versions of all their collateral for the world-wide market.